Build & boost your direct-to-consumer online sales! This year’s ProWein 2018 expects to see more than 60 thousand visitors and over 6.000 exhibitors. Exhibiting wineries are all eager to excel from the crowd and generate buying interest from wine merchants. Many of them spend thousands of euros on their exhibition stand and hotel costs, as well as carry significant shipment costs for the wines they expect to introduce. Looking at market research data it appears that European wineries have not yet explored the business potential in direct-to-consumer sales. If you are attending ProWein as a winemaker or retailer join the session to learn what elements you need to build a profitable online direct-to-consumer sales channel! The traditional wine distribution models are changing, yet not everywhere with the equal pace. US has taken the lead in direct-to-consumer sales, while Europe is lagging behind. If you are managing a winery or running a wine retail business, this session will help you understand what elements you need to get under control to run a successful online wine business. The following 4 areas will be addressed in detail. Direct-to-Consumer wine sales in the US. grew 160% in 2017 and topped $26.7 bn. With the highest profitability of all distribution channels direct-to-consumer sales it is an attractive alternative for EU wineries and merchants, too. Yet, few wineries utilise the potential and even less do it well. Are you selling your wines online (right)? Facebook has 2.08 bn users. People spend 135 minutes per day on social media. With the next generation of customers (Millennials) an increasing number of wine drinkers collect information about brands and wines using social media channels. They also prefer to make their purchases online. Are you engaged with them? For wine online sales to operate well, several components have to be built, integrated and maintained in a consistent fashion. Wineries and merchants should build responsive websites and online shops, renew their communications strategy and move it online, build a strong social footprint, introduce marketing automation and utilise online promotion. Have you got all components under control? Getting your webshop up and running is only the first step. Communications, promotion and customer engagement have to be aligned well in order that a sales transaction happens on your online platform. Wineries and retailers should shift their marketing efforts to conversion: collect lead data across diverse channels and convert it into online sales. Is your marketing conversion focused? 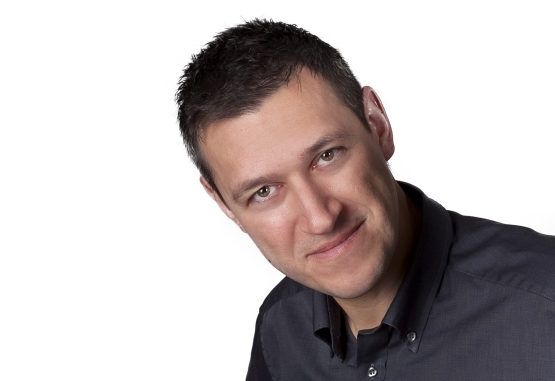 Zsolt Keszler works as a digital marketer & strategist in Germany. 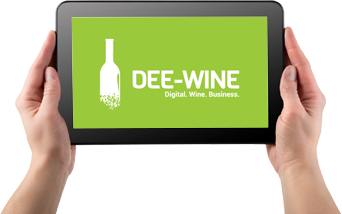 He is the founding partner of the Dee-Wine digital marketing agency. As a freelance consultant he splits his time between helping wine businesses design and execute their strategies and leading complex business transformation programs of global companies. Click on the link to register! Hurry up, places are limited!